How does your life shape your dance? How does your dance shape your life? How can movement inspire and renew your creativity? 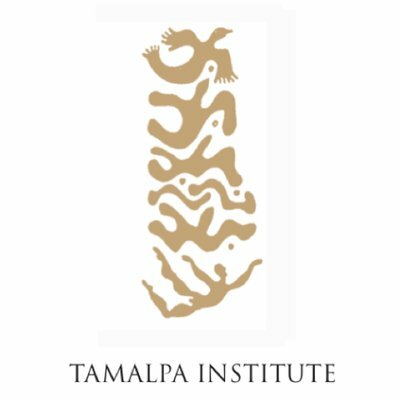 In the Tamalpa Life / Art Process, movement and life are intertwined. The body contains our life experiences and movement is our primary language. When we dance, we say something about our lives. When we dance our lives, we also connect with the creative forces that live within and open to new ways of expressing who we are.